To repeat one essential statement of the last article: The context determines what is possible. 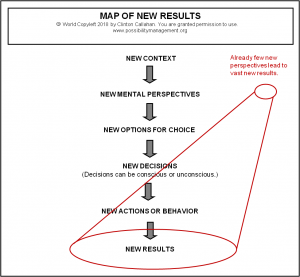 This means that – in order to create new results – it is essential to shift into a new context, which is no longer based on the usual behavior, the usual perspectives and the known conditions. The usual behavior includes rigid rules. It is crucial to include in the new context a feedback and coaching culture that is lived in everyday life and that enables so called Rapid Learning. This means that employees can make new suggestions and try new ways and get immediate feedback and coaching about what worked and what did not work. New Work and agility cannot work with rules, because it requires a high level of flexibility, creativity, not knowing and experimenting. A New Work context can thus only work by trying new things. 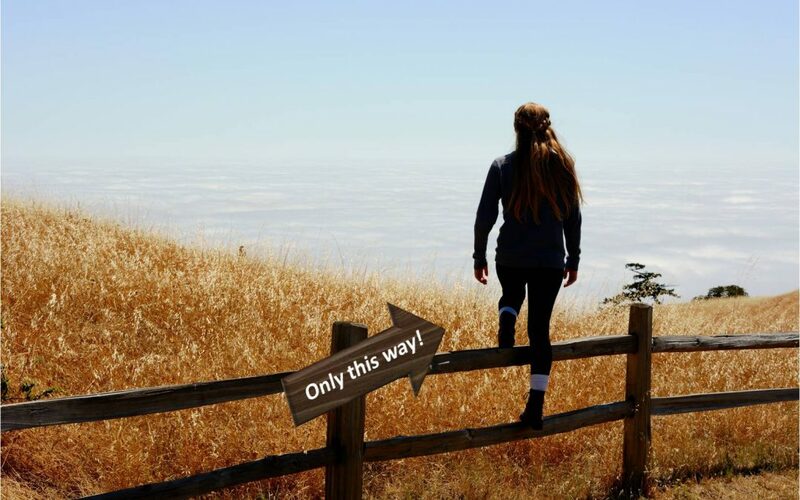 Gary Hamel – one of the worldwide most influential business thinkers – also puts it like this: There’s no well-trodden path for building a post-bureaucratic organization. While one can draw inspiration from companies that are famously non-bureaucratic, like Morning Star, the California-based tomato processor, and W. L.Gore, the high-tech materials company known for its Gore-Tex fabrics, these companies developed their distinctive management practices over decades. While there’s much to learn from these and other vanguards, any bureaucracy-bound organization that wants to overhaul its management model will have to invent its own map.